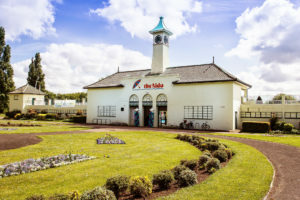 The day will start from 11am, with the morning talks taking place at the Key Theatre, which overlooks both the Lido and the river Nene, on Embankment Road. This is a one minute stroll away from the lido, which we will visit in the afternoon. 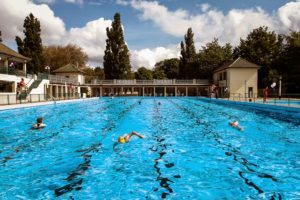 We hope that our visit to this 1936 Grade II lido, run by Vivacity, will come with lots of sunshine, so that as well as finding out more about this wonderful pool, guests will be able to enjoy a swim! Full event details will follow of the day’s agenda and guest speakers, who will include Emma Pusill and Janet Wilkinson from The Lido Guide, but in the meantime you can book your place by emailing: clare@historicpools.org.uk.